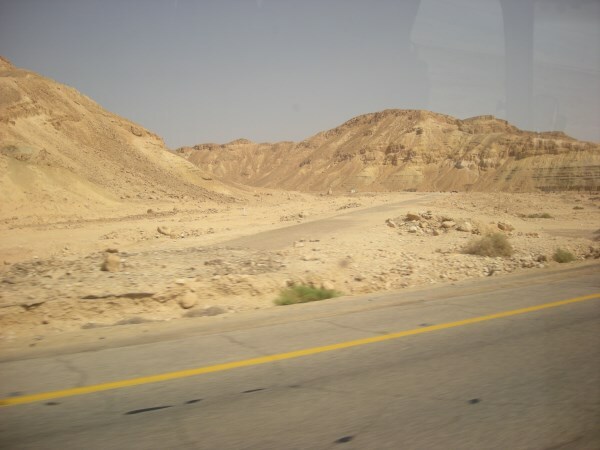 A drive through the wilderness of Zin gives the believer a real sense of the hopelessness Moses and the Israelites were faced with while wandering in the desert for 40 years without God as their Saviour and Provider. 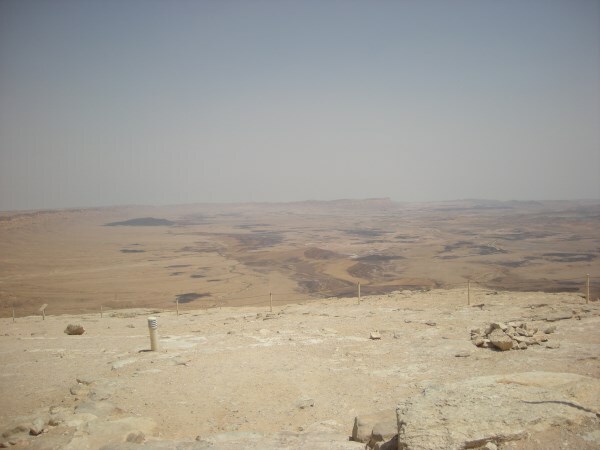 It was in this area where God led the people by day in a pillar of cloud and at night by fire, feeding them with Manna from heaven as they went. 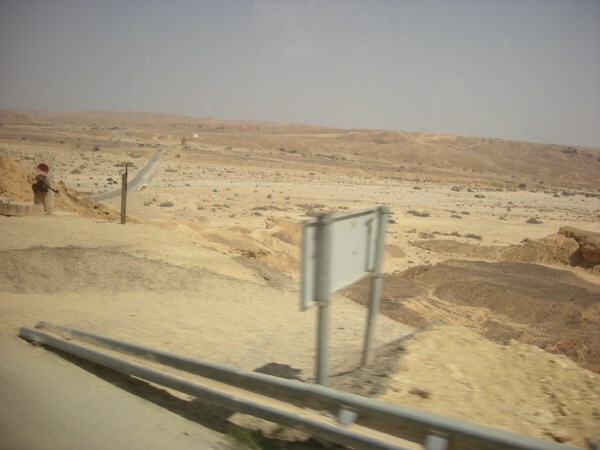 The views and landscapes experienced by anyone travelling today through this desert area can only be described as spectacular, especially when in the comfort of an air conditioned bus. 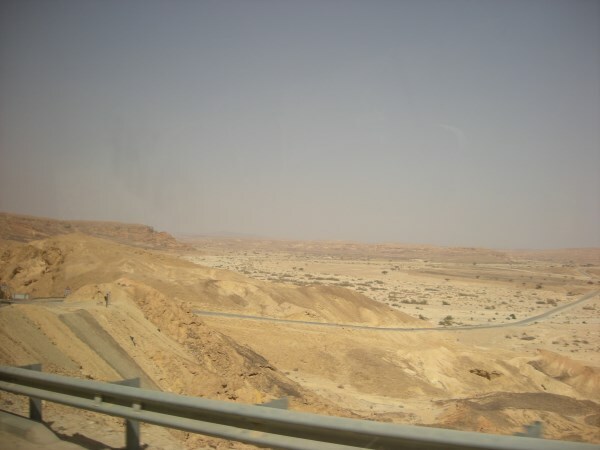 From the Ascent of Akrabbim in the Zin Desert to the Mitzpe Ramon (Ramon Crater) in the Neveg, the views are quite simply awesome. 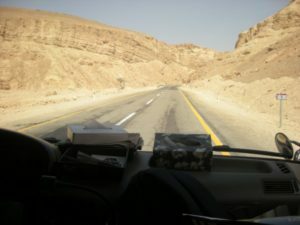 For those wanting to go deeper into the Wilderness of Zin, 4x4 driving experiences are available along with Camel Rides or stop overs in tents with the Bedouin people. 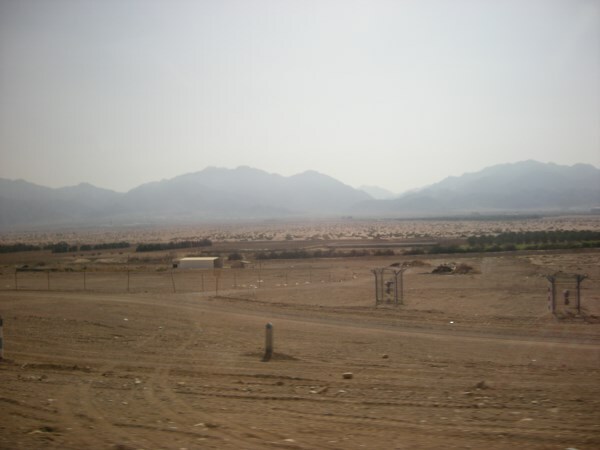 Tip 1: As with all areas of the desert, temperatures at times can become quite extreme. Remember to take plenty of water, sun cream and a sun hat. Tip 2: When travelling through the wilderness area keep a look out for the water depth lamp-posts. Believe it or not, the desert at times does get huge volumes of water!